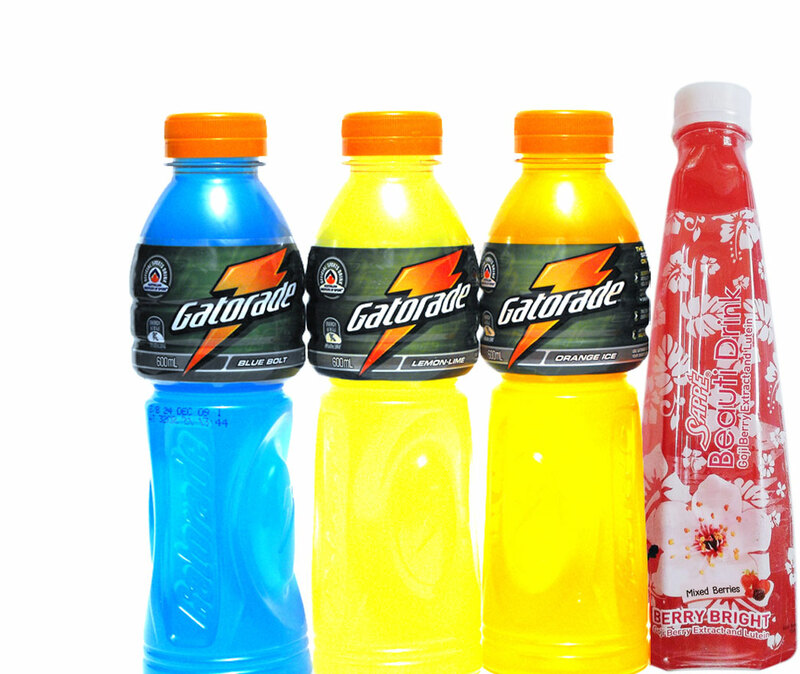 We stock hundreds of imported Filipino products of different ranging . The Good Livelihood is the mother company. We concentrated in trading Food Stuffs all around the Kingdom of Saudi Arabia and also Bahrain. And coming soon all around in the GCC. 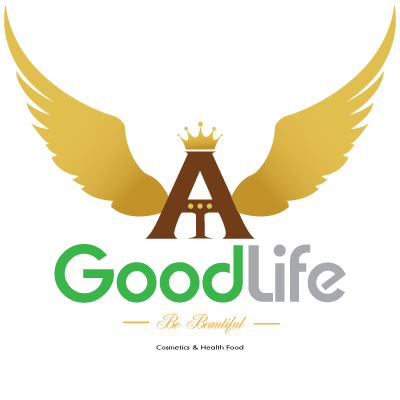 The GoodLife is or Health&Cosmetics Trading company. We provide high quality Cosmetics&Health products. We have our official store in Eastern Providence in Kingdom of Saudi Arabia. 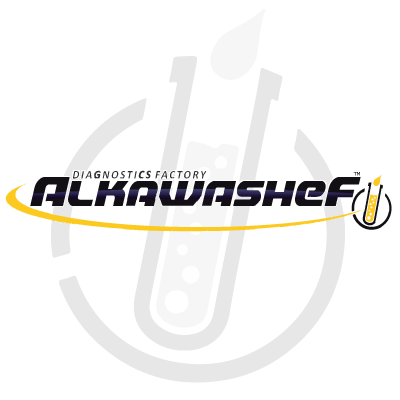 AlKawashef is our Lab Diagnostic Chemical Factory.We are the manufacturers of premium quality, low cost products, for use in clinical laboratories whole in Kingdom of Saudi Arabia. 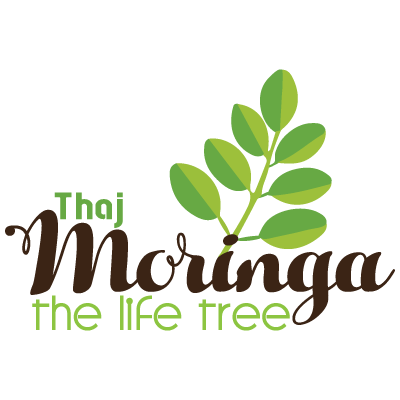 Thaj's Moringa is the brand name of our moringa products. This product of moringa dry leaves and its powder is a part of healthy life. 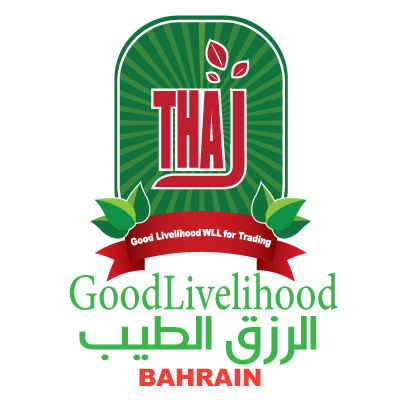 We GoodLiveliHood , concentrated in trading Food Stuffs all around the Kingdom of Bahrain. And coming soon all around in the GCC. 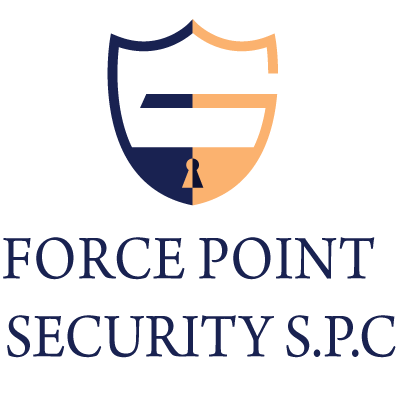 We a security service company, which deliver a complete security solution by superior training and advanced equipments to ensure the security. We have increased our business. 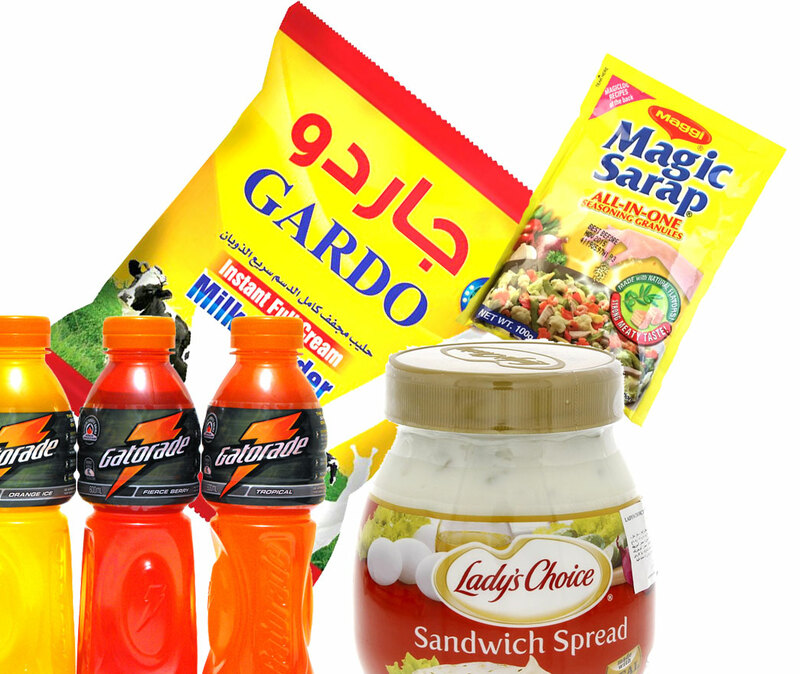 We are one of the leading wholesale distributors of food products to KSA market. 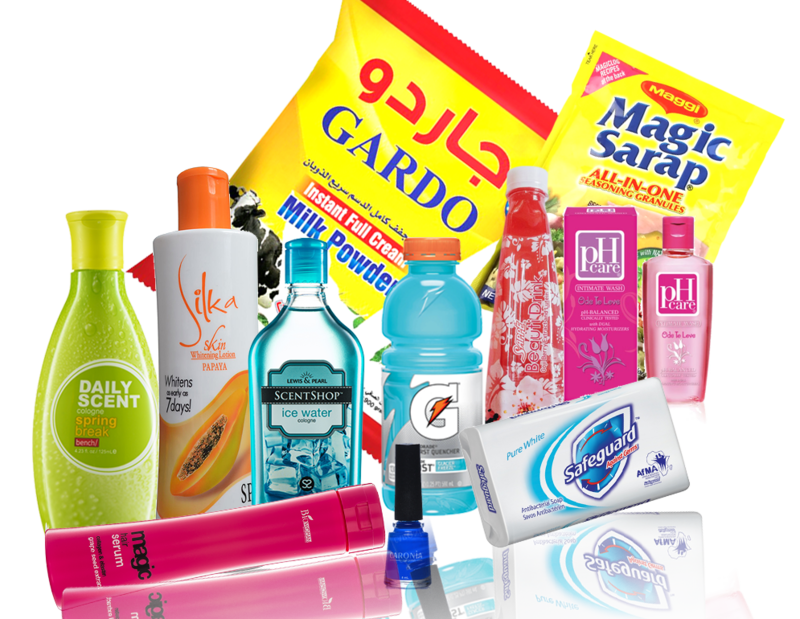 We stock hundreds of imported Filipino products of different ranging . 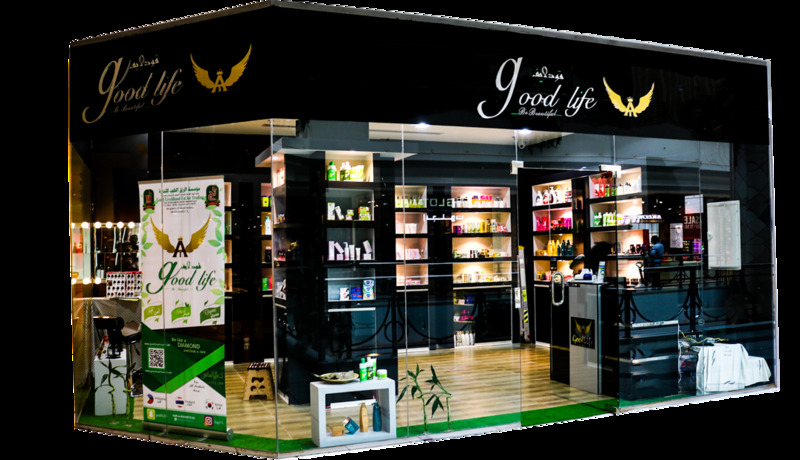 We offer a extensive cosmetic range includes soap, bath products, skin, hair and dental care brands. We sell our brands through retailers, wholesalers, across the kingdom. We are one of the premier importers and distributor of fast-moving private labeled canned food products from Filipines, India, Pakistan & Thailand in Saudi Arabia. "So roam around, scroll through the categories. Click on something you fancy. Read on what interests you. 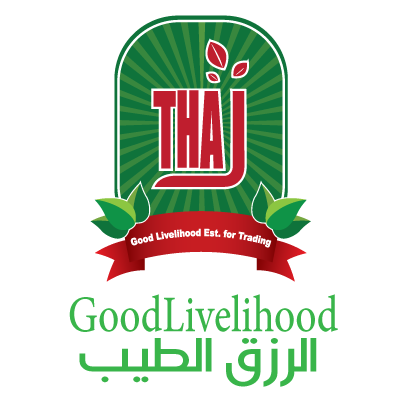 And you just might find something that will make your day (or your life) in Kingdom, a little better and a little brighter.… THANK YOU"
Good Livelihood Est. 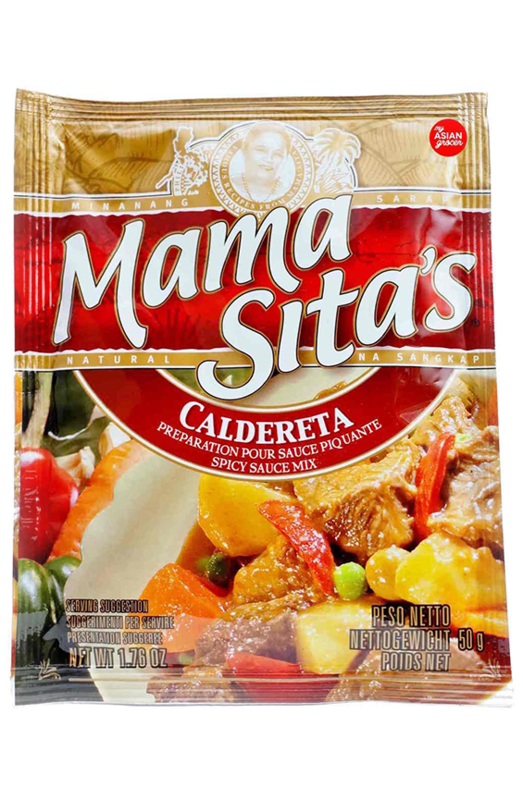 for Trading is one of the leading wholesale distributors of Filipino food products to KSA market. We stock hundreds of imported Filipino products ranging from the traditional fish based patis and bagoong, to Traditional pickles, snacks, household items and much more. Our team markets and distributes to over 100 retail outlets to whom we provide timely and accurate service via our fleet of delivery vans and trucks. .
Our extensive cosmetic range includes soap, bath products, skin, hair and dental care brands.We sell through brands through retailers, wholesalers, Pharmacies and specialist shops across the Kingdom. 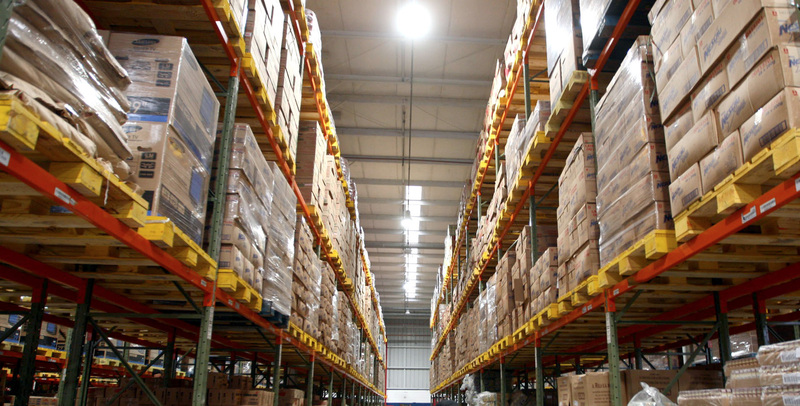 We strive to provide the Filipino, Indian & South Asian communities with the highest quality products at the lowest prices..
Our team markets and distributes to over 100 retail outlets to whom we provide timely and accurate service via our fleet of delivery vans and trucks. You will connect us through emial. © 2017- Good LiveliHood Est.